BattlBucks Rewards - Now Live! Welcome to the new Battlbox Help Center! Great question! 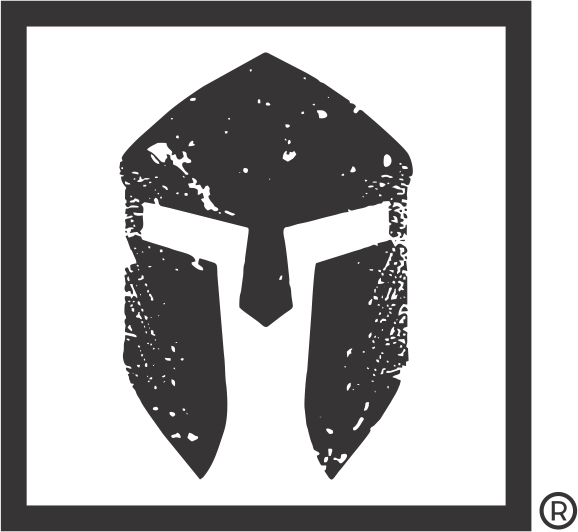 Battlbucks is Battlboxes new rewards system for all active subscribers and customers. Plus many more ways to earn! Login to your account to see your Battlbucks and redeem them for exclusive items. BATTLBUCKS Became an active rewards program from OCT 10th 2018 and did not reward points retroactively. All orders from OCT 10th 2018 forward are eligible for points as described. Visit your account to see more details now!